American Express is out with another Offer for You where you can save money on your upcoming flights. This time, with JetBlue. 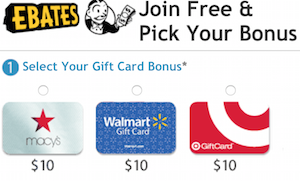 Check your American Express account/s and get this offer added to your eligible card/s. 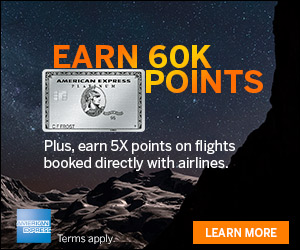 See this recent offer too, New Airline Amex Offer For You Get $200 Back! Get a one-time $40 statement credit by using your enrolled Card to spend a minimum of $200+ in one or more transactions purchased directly from JetBlue via jetblue.com by 11/20/2018. See terms for exclusions. 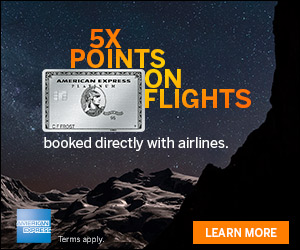 This is a great offer that appears to be available on most Amex card/s. Did you get this one?